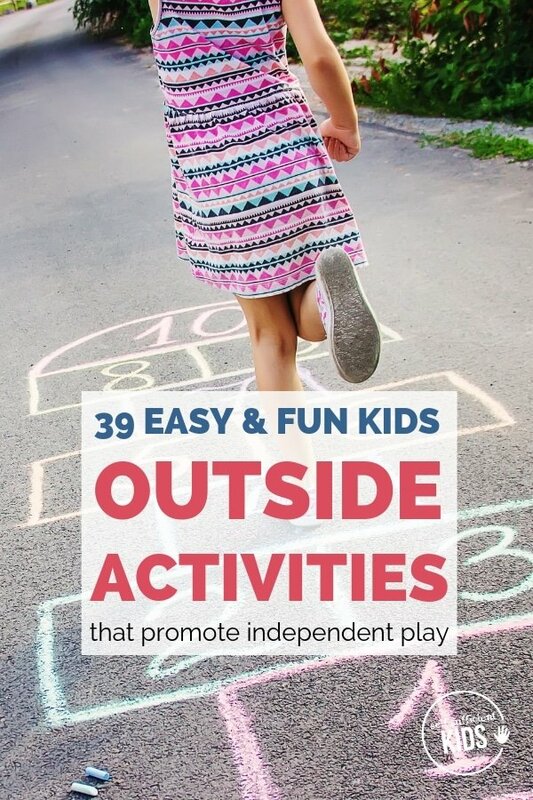 These outside activities for kids provide hours of independent play ideas in the summer. 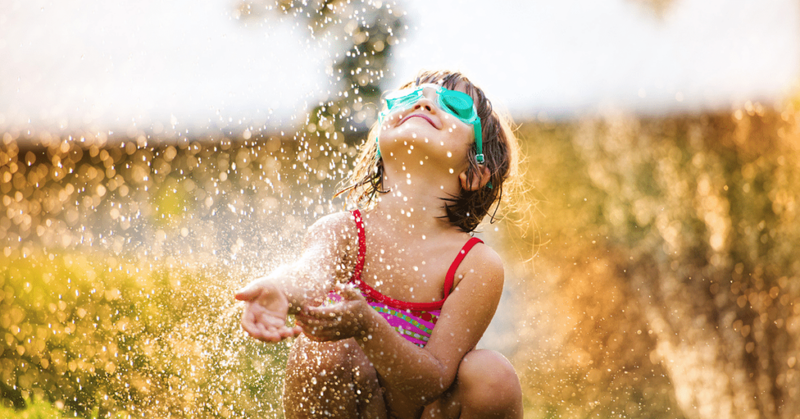 The summertime is a chance for kids to relax, explore, play, and best of all – spend time outside in warm sunny weather. raises kids’ interest in the environment. 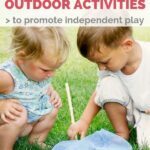 But sometimes, finding outside activities for kids can be challenging. Letting kids experience a bit of boredom can be beneficial for kids since it can push kids to think creatively. But there moments when our children will come to us claiming they can’t find “anything to do”. 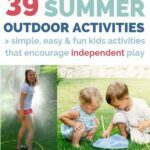 It’s in those moments that having a list of outdoor activities kids can choose from can be handy. The majority of the activities on this list are meant to be ones that use common items found in most family homes. They’re also activities that kids ages 6+ should generally be able to do independently, with minimal help or guidance from you.